New. Mass market (rack) paperback. Glued binding. 1168 p. Contains: Illustrations. Crime Line. New. Sewn binding. Paper over boards. 704 p. Contains: Illustrations, black & white, Illustrations, color. 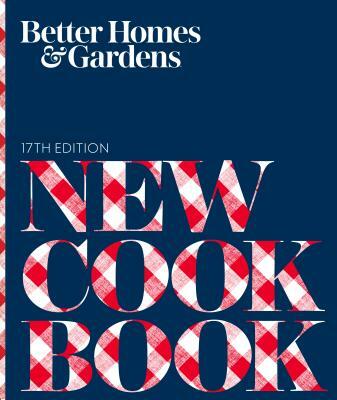 Better Homes and Gardens Cooking. Item was as described, in fact, it was better than that. Fast shipping and a pleasure to deal with. Would deal with anytime! AA+++ rate if I ever saw one! This older cookbook had a lot of the older recipes I was looking for and it was great to find them in one book.